Along with printing and embroidery services we offer finishing on your garments to make them retail ready. We remove either the garments branded label i.e. 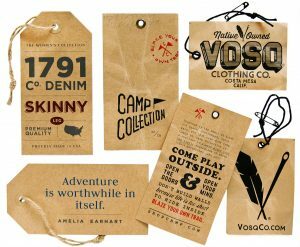 logo label or both labels i.e logo label and sizing label. 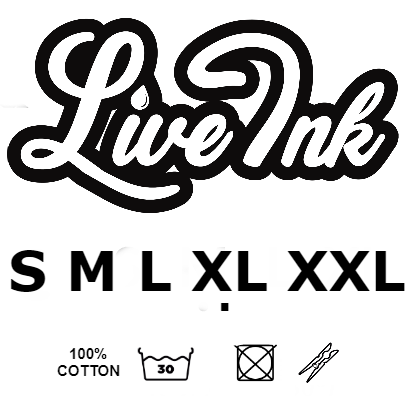 Removing just the logo label will leave the garment details label containing the fabric content and sizing. If removing both labels, the UK law states you have to indicate the fiber content on the garment. i.e. 100% cotton, 50% cotton / 50% polyester etc. If selling outside of the UK please make sure you have researched what is legally required for each country UKFT.org . 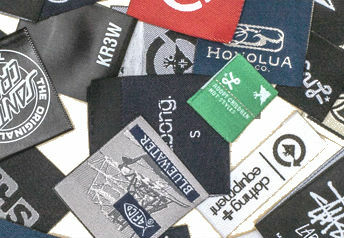 The quickest and most widely used way of personalising your garments is with an inside neck logo print. This is a great way of branding your garments with a professional finish. There are three ways of printing the inside neck printing, the best one will depend on garment quantities. We recommend inside neck labels to be no bigger than 10cm wide and a one colour print. Bagging the garments individually in clear polythene bags gives your order a professional finish and keeps the garments clean during shipping. 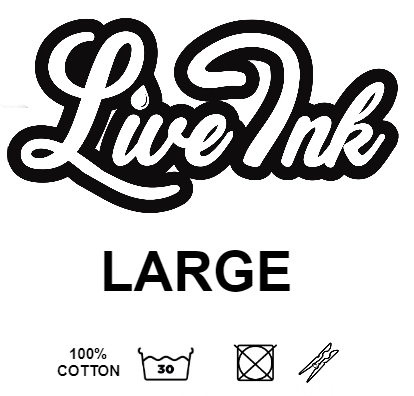 Contact us at Hello@theliveinkco.com, 0117 955 6117 for more details.